Barton Kimbro will lead a team of 8 to Greece today through Sept. 9 to work with George Tolias and Giotis Kantartzis at Glyfada church. They will be doing refugee ministry, family ministry, business ministry, and evangelism in a local university. Pray for this multifaceted outreach to draw many to the Lord and to strengthen those who are already His. Pray for team unity, good health and travel, and for each to return home with an even bigger heart for the world. After much prayer and counsel, Bill and Lauren Finnell have concluded their mission work in Spain and returned to the US. Pray for God’s guidance and peace for them as they discern what the next phase of their life will look like and adjust to living in the U.S.
Juan Patt reports this month they continued the process of revitalization doing more training for elders and leaders, then diagnostic tests of their missions, congregation and churches. Pray for the Presbytery as they analyze test results and form a strategic plan to engage churches in the revitalization process. 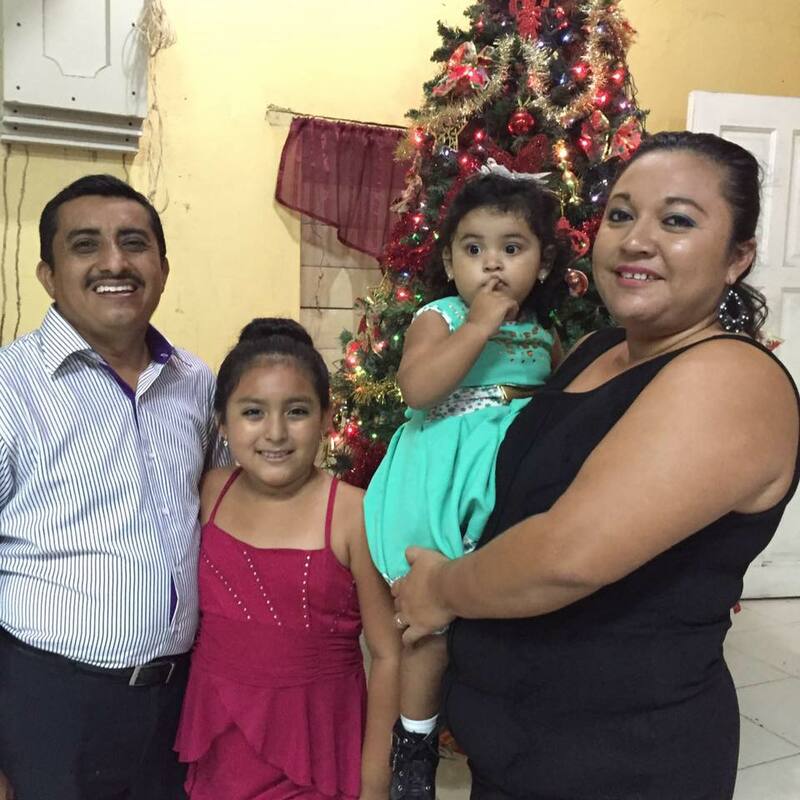 As Juan completes his term as President of the Presbytery, pray he will be able to be more engaged in pastoral and church planting ministry with both congregations. For more info on Juan & Maria see page 68 of the prayer guide. Now that Greg and Elizabeth are married they are looking forward to the next steps in the process of serving in the Middle East together as a couple. They were delighted to participate in World Outreach’s family gathering of all field workers and spend time with future team members. Pray for them as they adjust to marriage and prepare for overseas ministry. 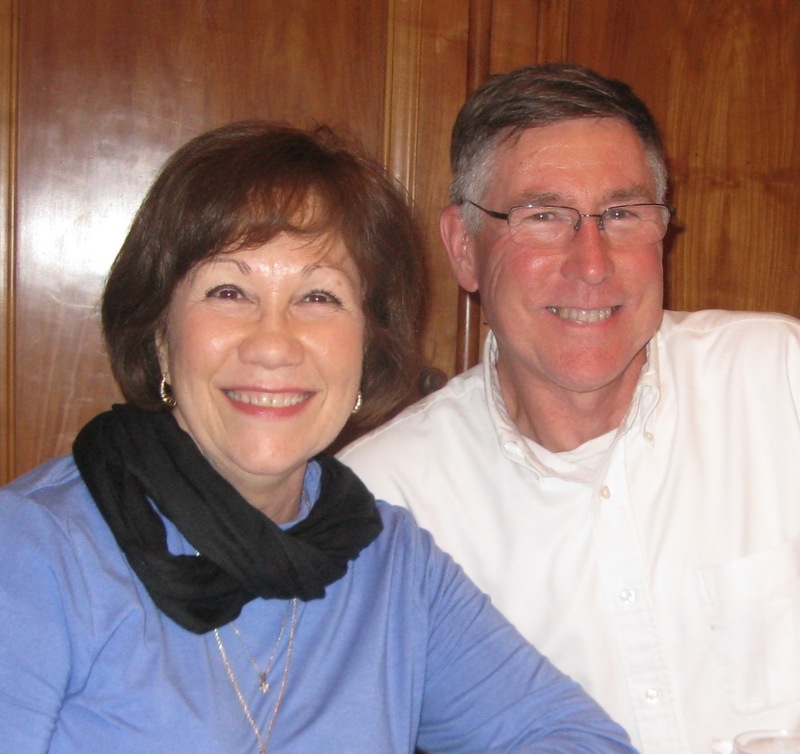 Pray for Bill and Bobbie Boggess’ physical and emotional health as they process this new stage in life having lived and served thirty plus years in France. They are now located in the US with Bill taking on a different role with Equipping Leaders International. He will be traveling to Africa several times a year to train African pastors in French speaking areas. Pray for him in this new adventure and for them both adjusting to life in the US. After a short time in the U.S. helping with family medical issues, Laura N. has just returned to the country where she previously served teaching missionary children. She has been accepted into an intense language study program in the capital city to prepare her for more effective service in the Arab world. Pray for her language learning and for adjustment to the new routine. Even with a compacted fracture in her back Sally accompanied Greg to Greece to see their son from the Czech Republic prior to attending the EPC family gathering being held there, then joining another son in California upon their return. Pray for their health and their ongoing recruitment of disciple-makers willing to “lay down their lives” for the Libyan Muslims. Haley was grateful she could be out of the classroom, visit the Southern Clinic of Annoor and be back into a medical environment again. She was reminded of the poverty among the Bedouins she met and their need for the light of Jesus. Pray for the girls she met and visited with that the good news will shine in their hearts and give them joy and peace. For more info on Haley see page 14 of the prayer guide. The China Partnership asks we pray for the work in Wenzhou, Jiangyin, and Nanjing that the churches would cooperate more closely, young churches would grow healthy in unity, and for deep fellowship among pastors. Pray for protection where churches host leader training, and for Christian schools to be allowed space. 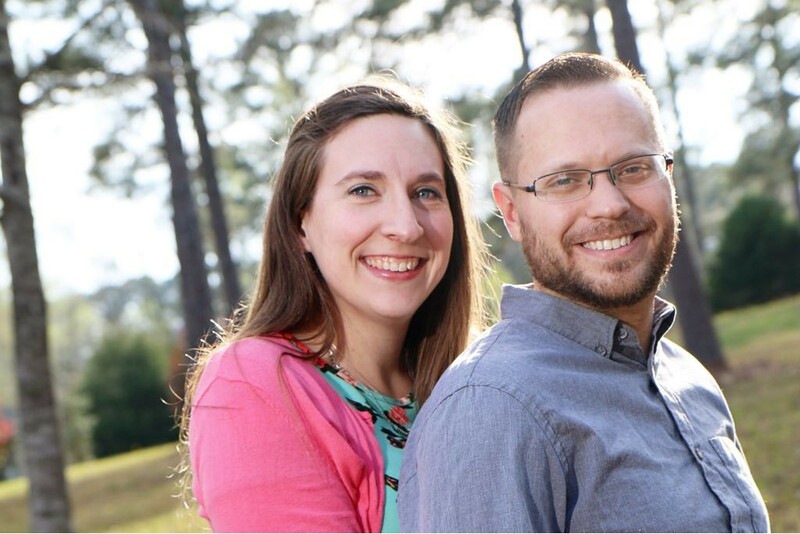 Pray for Randy and Martha as they coach and prepare EPC workers for overseas ministry. Pray for laborers to join pastor Andrey and his wife who work faithfully in the N. Caucasus in their outreach to Muslims in the region. Pray for Randy and Martha’s adult children and the issues keeping them from adjusting to college to be overcome and that they will draw closer to the Lord during this time. For more info on Randy & Martha see page 30 fo the prayer guide.